Hello Sydney. Hello Australia. And hello Invictus. 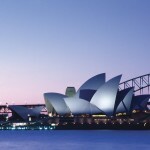 On this day in 1973, my grandmother, The Queen stood in front of this Opera House and declared it open. 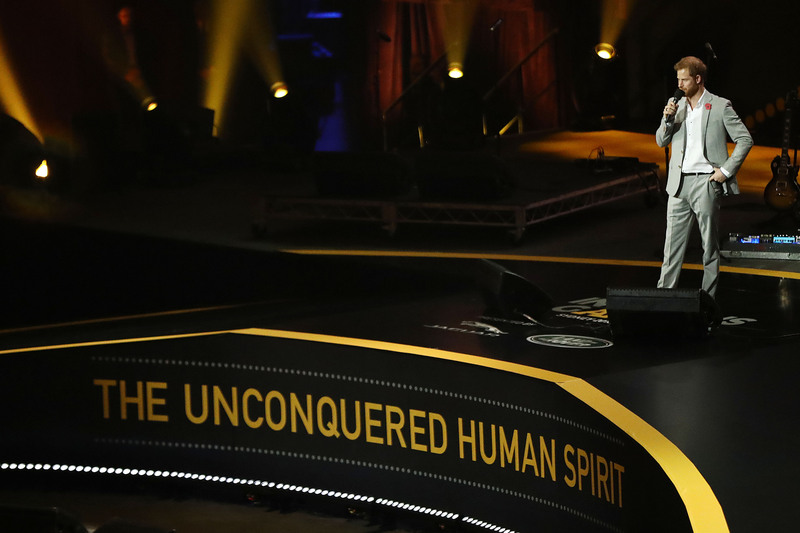 In a few weeks time we will honour the memory of the generation that fought the First World War – including the sacrifices of the ANZACS whose ethos and heroic actions helped forge the character of this great country. When they have been open about their hidden emotional and mental wounds, the Invictus generation has shown us that in today’s world being tough means being honest about how we feel – both inside and out. 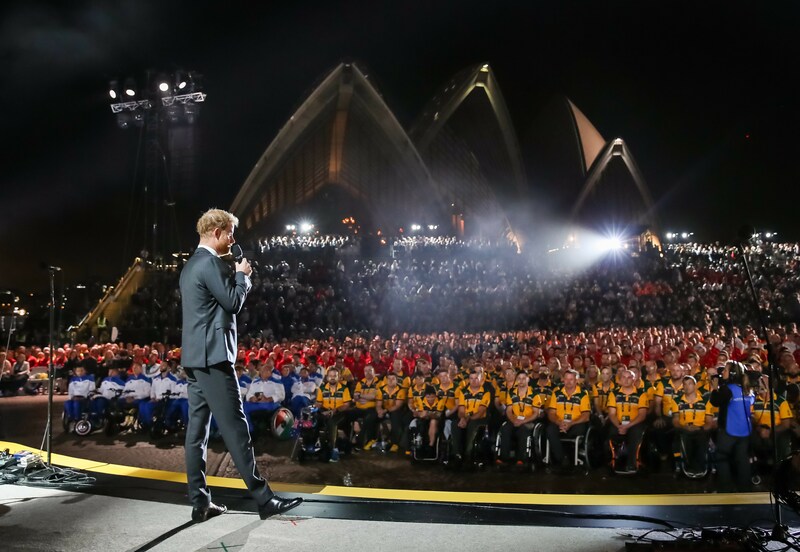 One Year to Go until Invictus Games Sydney 2018!